We organize and host many fundraising events throughout the year in order to maintain our services to the local community. 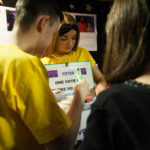 Includes Ozanam Come Dancing, Forecast Competition, Bag-packing weekends and more. Can you spot yourself in the crowd? Pictures of our amazing audience. In Ozanam House, we are lucky to work with such incredible people every day. 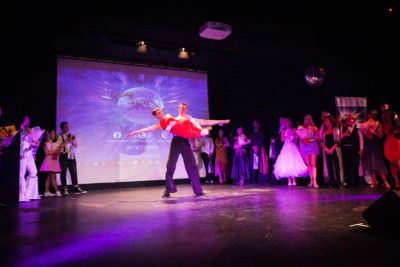 However, the dancers that take part in Ozanam Come Dancing go above and beyond the call of duty. Their tireless work and dedication goes unseen by most but is greatly appreciated beyond words by us here at Ozanam House. 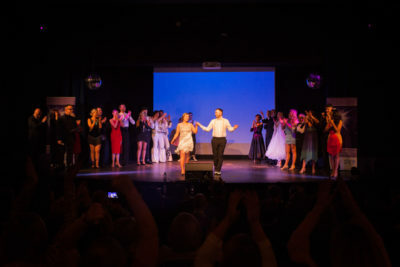 Ozanam Come Dancing 2019 was our most successful to date and that is down mainly to our amazing dancers and their time and energy. This will mean that 2019 will be our greatest Summer Project yet and this will have a hugely positive impact on the community of the North Inner City. To our Superhero dancers; Thank You One and All. 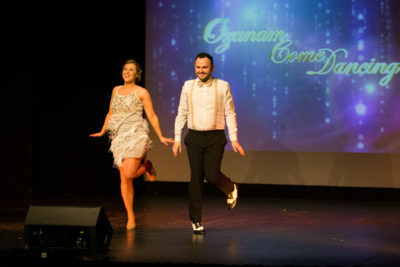 A huge congratulations to all of our winners of the MEGA RAFFLE which was held in Liberty Hall at Ozanam Come Dancing 2019, on March 8th last. 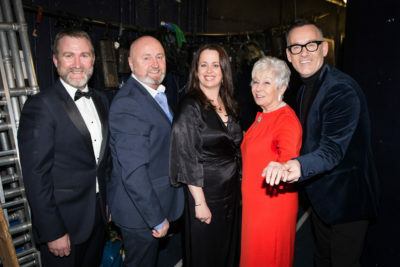 See a full list of our winners below. 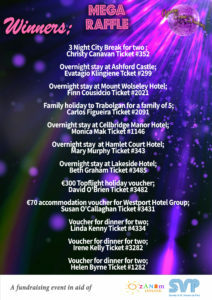 All of our winners have been contacted and will collect their prizes in Ozanam House over the coming days. Thank you so much much to everybody that bought and sold tickets. 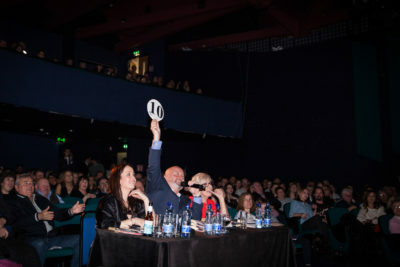 Our raffle raised €8,690 towards our overall total raised funds of €69,000 for Ozanam Come Dancing 2019. 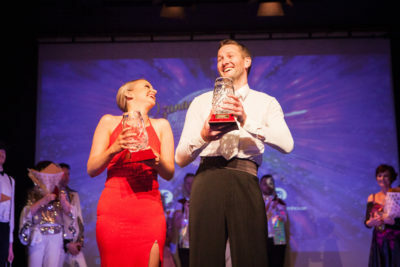 Ozanam Come Dancing 2019 – Raises a staggering €69,000! THANK YOU all for your support and for helping us to raise an incredible €69,000 resulting in €63,000 towards our summer youth programmes. 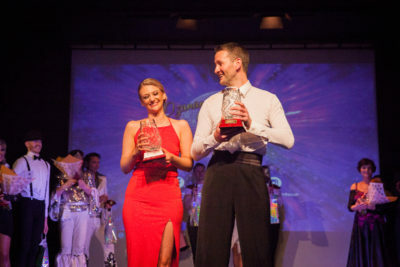 Massive congratulations to Tereza & Graham dancing ‘The Argentine Tango’ – our Ozanam Come Dancing Winners 2019! 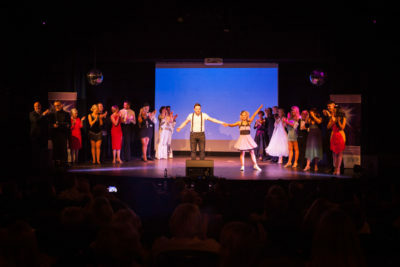 A HUGE THANK YOU to all our dancers’ sponsors. 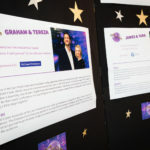 Thanks also to the companies who donated goods and services to the event, to Tiernan O’Rourke and his team for producing all of our videos, to Eimear Donegan our Audio Visual Producer on the night, all of our many volunteer helpers on the night and to everyone involved for all of your efforts and support in making Ozanam Come Dancing 2019 an incredibly successful evening. 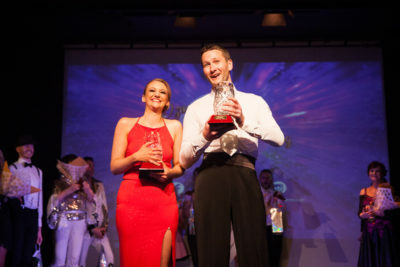 Congratulations to Tereza and Graham again and to all our dancers on the night. 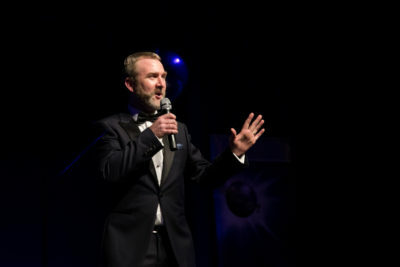 You contributed to a wonderful night, but also to so much more, helping to raise so much funding for our Youth Summer Projects. The summer projects have such a positive impact on so many young people and children in the North-Inner City. Disco is a dance that was created from the music and subculture of Disco in the US in the late 60s and early 70s. This movement was made famous by Donna Summer, the Bee Gees, Gloria Gaynor and a host of others. Disco dance moves include the Bump, Penguin, the Boogaloo and the Robot. Charleston is a harbour city in South Carolina. South Carolina is known as the Palmetto State due the fact its main forth was built on spongey palmetto wood which helped repel a British attack as the cannonballs simply bounced off the fortress. 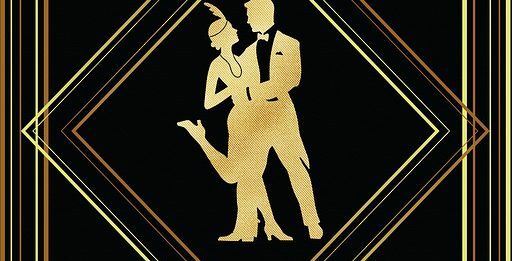 Perhaps it is no surprise the Charleston dance is characterised by its bouncy rhythmic movements. The Charleston made its debut to the wider world in 1923 in the Broadway show Runnin’ Wild. It is comprised of the African dance Juba and consists of fast footwork with twisting, bouncing heelwork and swinging arms. 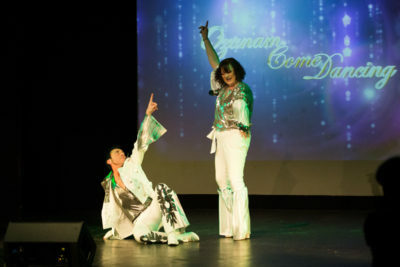 Unlike many of these dances, which formed over time, the Cha-cha’s birth can be located to a specific place and time. 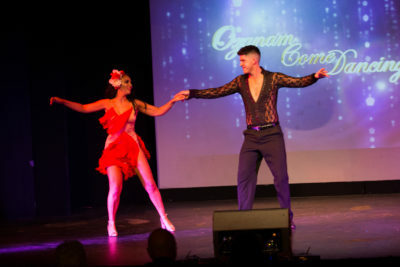 Cha-cha music was created by the Cuban composer Enrique Jorrin in the 1950s. This music was created to fit in rhythmically the dances being performed in the Havana dance halls. 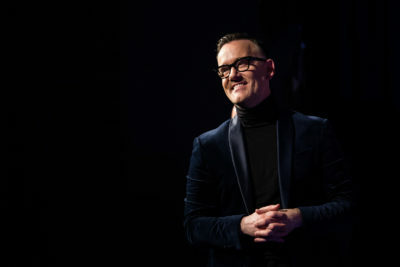 This dance is performed in two holds; closed and open. The Jive is a dance formed from African-American dances in the 1930s. It’s a more uninhabited version of the Jitterbug. Cab Calloway was an early proponent and it brought it to the attention of the wider public. It is a very happy and ‘boppy’ dance with the lifting and bending of knees and rocking of the hips commonplace. 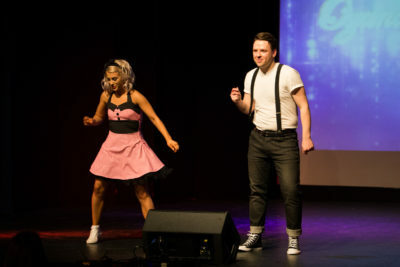 This dance is usually performed to Swing or Rock music.